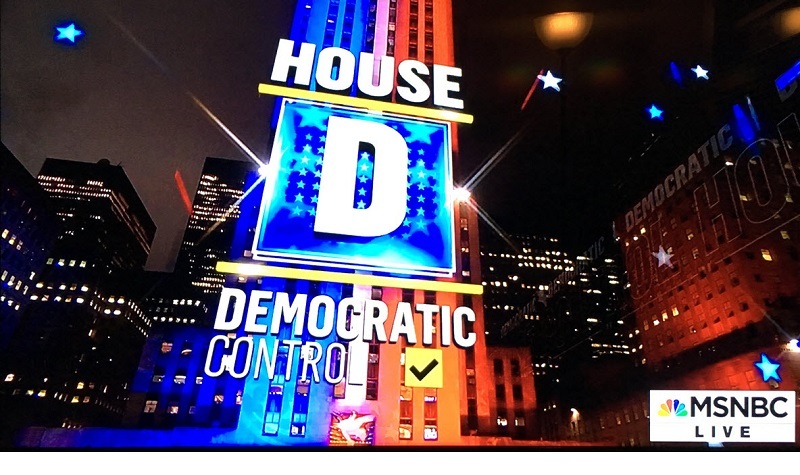 The Democrats have taken back the House! Yes! This is of monumental importance. The Speaker and the House Committee chairs are going to be Democrats. There will be a real check on Trump’s excesses and the appalling Republican legislation that have come out of Congress. For the first time, there will be more than 100 women among the 435 House of Representatives. The Republicans will retain the Senate. A bitter disappointment for Democrats in the Senate races, was that Texas star and El Paso native Beto O’Rourke’s inspiring campaign against incumbent Republican Texas senator Ted Cruz, came up short.